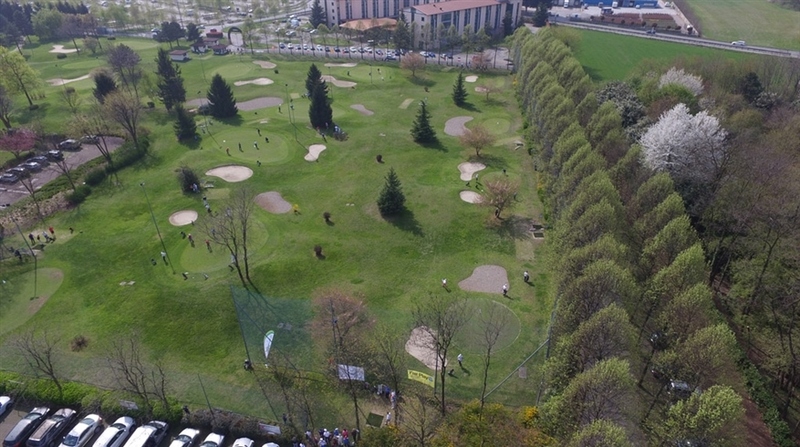 Italgreen's synthetic turf for golf is the maximum technological expression of the potentiality of synthetic turf for use in sports. 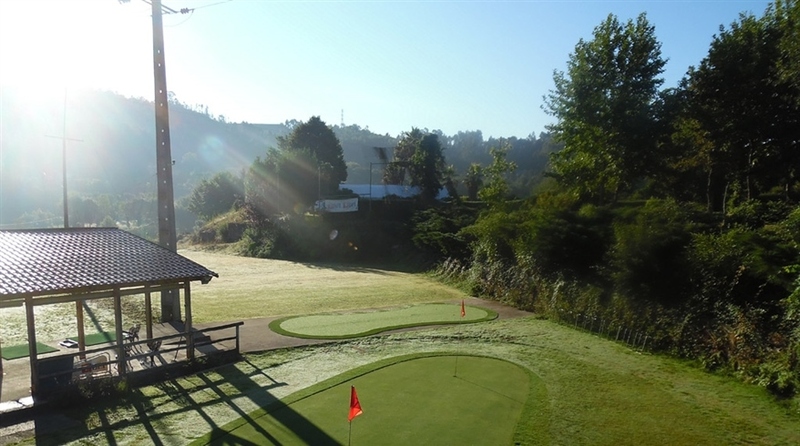 From tee to putting green, our golf line fulfils various and heterogeneous requisites of the different surfaces in a field, fulfilling the demands of professionals in this sector. 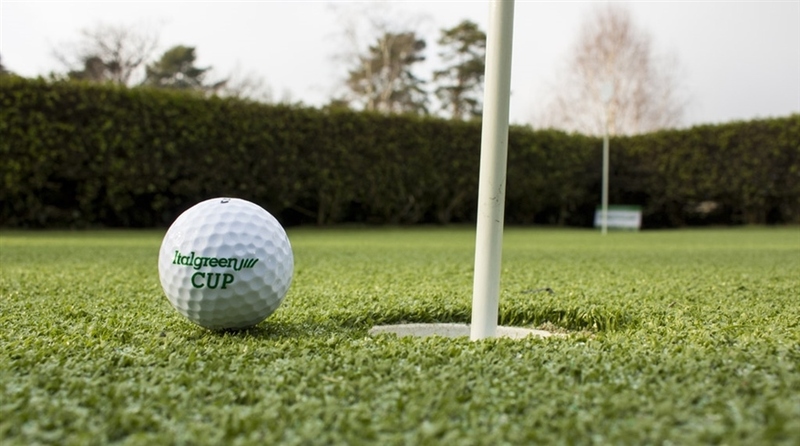 The Italgreen golf turf is natural and realistic, with a two-tone accentuated for a pleasant and authentic grass aesthetic effect. 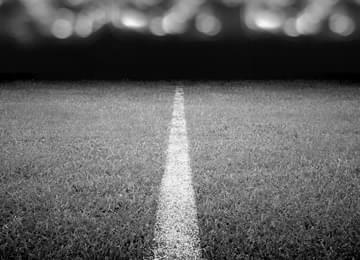 Thanks to its high elastic memory and high resistance, Italgreen synthetic grass is long-lived and does not need frequent maintenance. 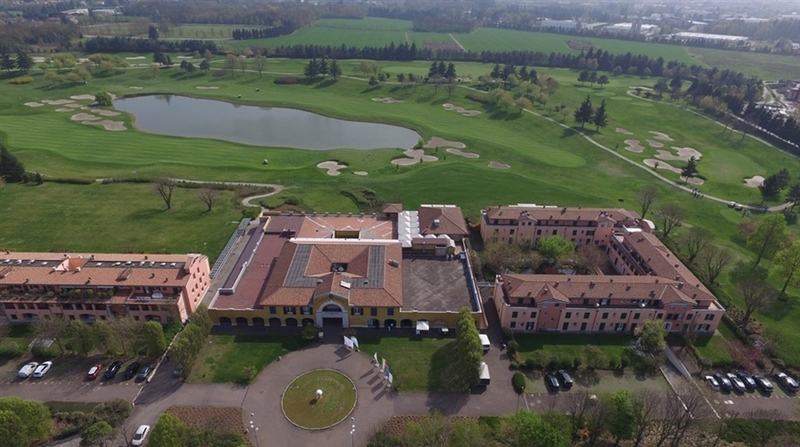 The golf synthetic turf produced by Italgreen is approved according to the most recent European standards, it is 100% recyclable and environmentally friendly. The FIGC and FIR certifies reflect an innovative and high quality business and production model that has distinguished the Italian company for over 30 years. 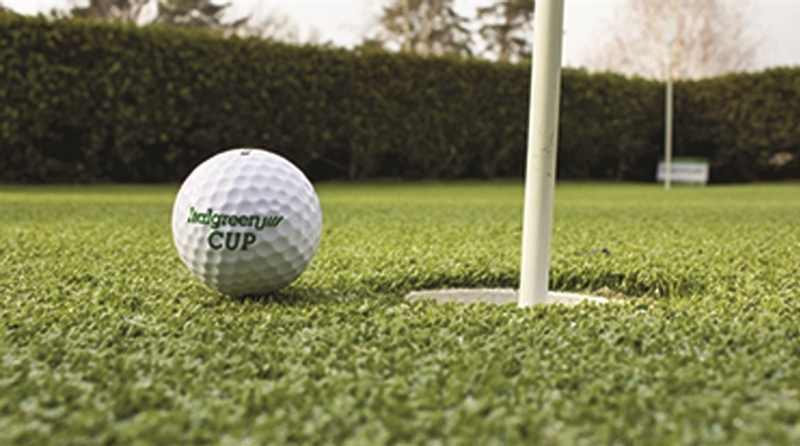 Synthetic turf for golf grows at Italgreen.